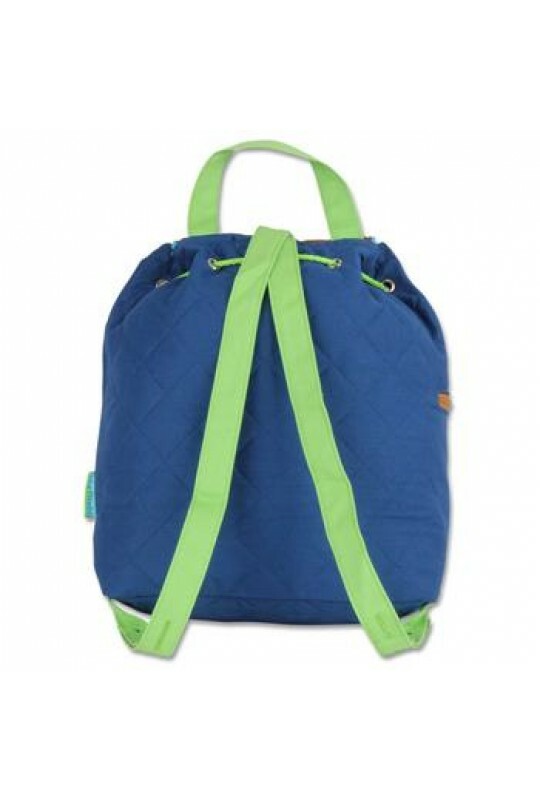 Take a chomp out of life, with this Alligator Quilted Backpack from Stephen Joseph! 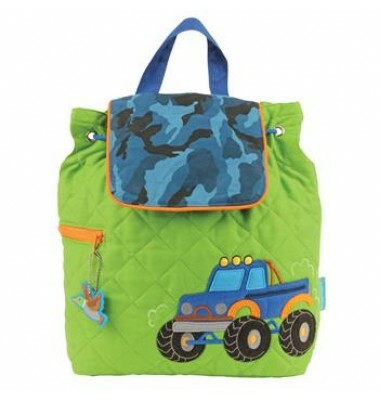 He will be so proud to carry his own backpack to daycare or preschool. 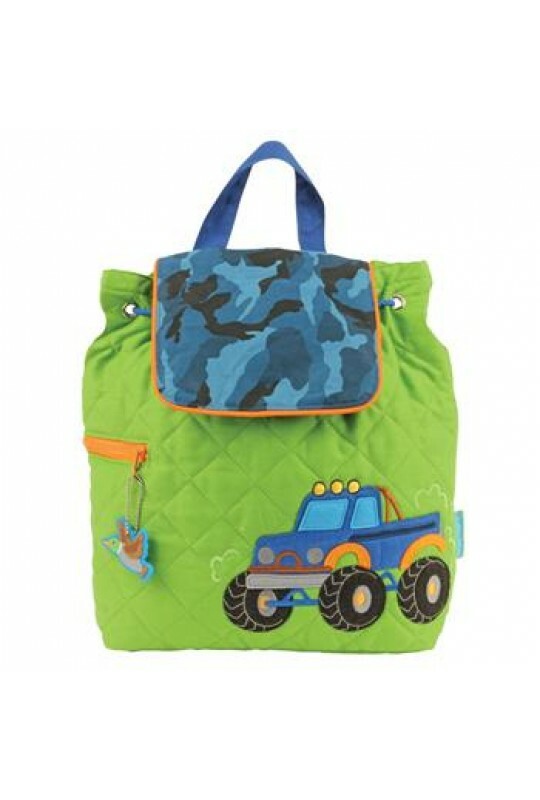 This quilted backpack also makes a great diaper bag that dad will even love to carry. Give as a baby shower gift that no one else gives.